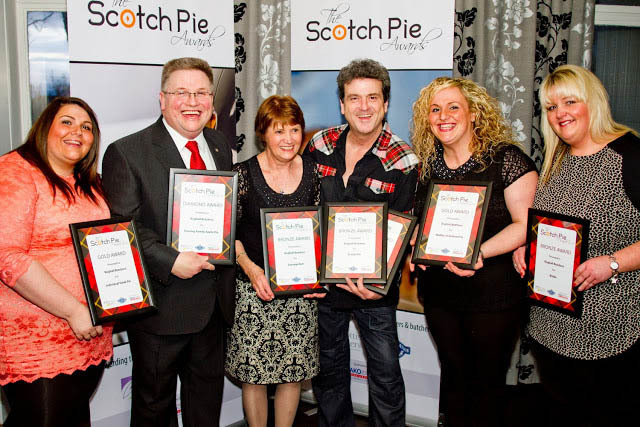 The 2014 World Scotch Pie Champion is the Kandy Bar in Saltcoats. SFMTA members results are listed here. 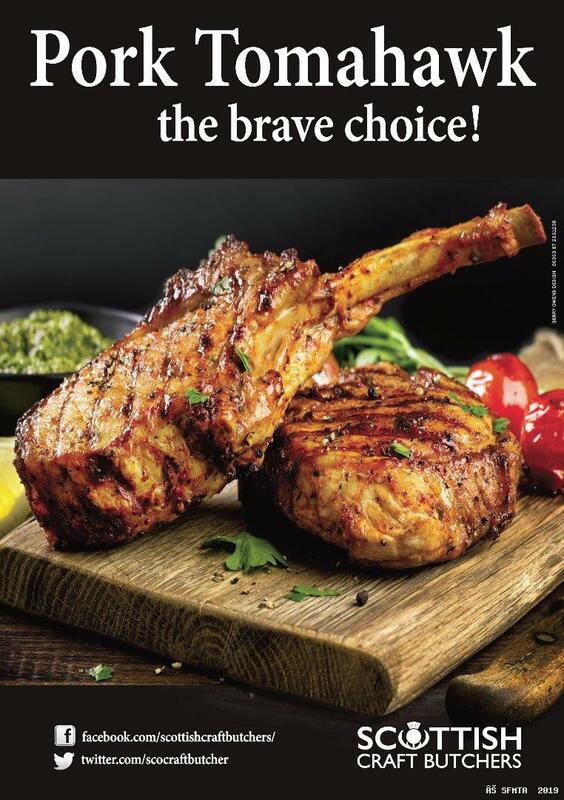 Special mention must go to category winners, Thomas Johnston of Falkirk in Bridies, Crombies of Edinburgh in the Fish Pie and Hendersons of Hamilton in Vegetarian. 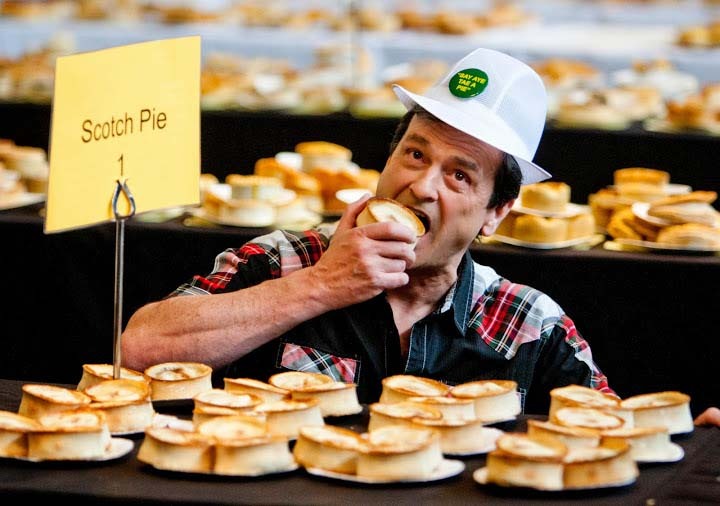 So with butchers lifting the top prizes for fish and vegetarian, Kandy winning Scotch Pie it was no surprise that it was a butcher who won the new category for Apple Pies. Boghall Butchers won this and in addition collected awards in no fewer than six other categories. This was a remarkable feat considering the competition is fierce in every category.